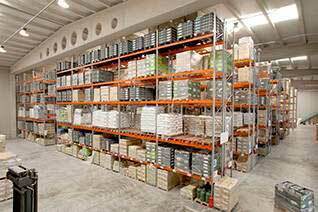 AR Racking, the leading company in the European storage systems market, will be present at the 17th edition of LogiMAT (Stuttgart, Germany, from February 19 to 21, 2019). LogiMAT is the international trade fair for Intralogistics Solutions and Process Management where exhibitors from all over the world present products, systems and innovative solutions for the rationalization and cost-reduction of in-company logistics processes. This fair has become the international platform for markets that require innovative logistics and provides a comprehensive review of all the main themes in the sector. 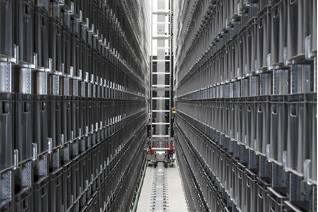 AR Racking, from its location in Hall 1 Stand C30, will show its wide range of global solutions and services for industrial storage, ranging from the design and planning of storage systems to its installation and implementation. AR guides all phases of the project towards the increase of competitiveness of the facilities and the improvement of the equipment of its customers. AR Racking will attend this international event to show innovative and adaptable solutions to each type of company and with a high technological development resulting from the R + D + i department, which has allowed it to be present increasingly in the increasingly demanding German market. 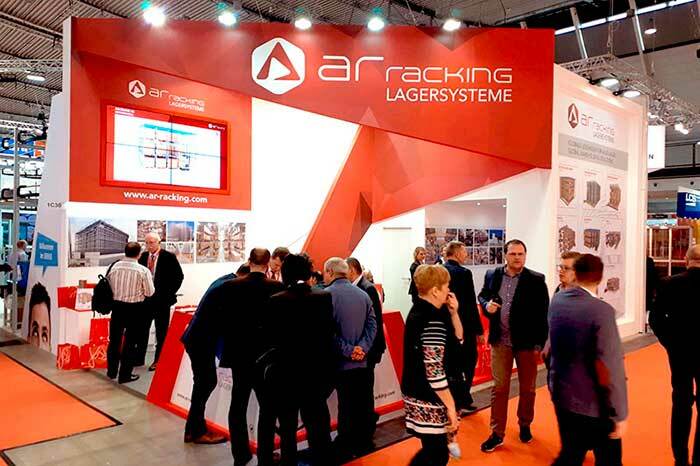 After growing in the demanding German market through an extensive network of distributors and commercials, AR Racking strengthens its presence in Germany with the opening of its new office in Duisburg. AR Racking will attend this international event to display its innovative and adaptable solutions for each type of company and with a high technological development resulting from its own R+D+i department. 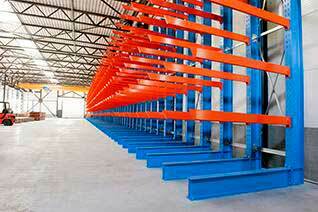 This capacity has allowed AR to be increasingly present in the demanding German market. After growing in this country through an extensive network of distributors, AR Racking strengthens its presence in Germany with the opening of its new office in Duisburg. AR Racking will have at the Stuttgart Trade Fair Center its commercial team for Germany, with Laura Garrido -Sales Director for Conventional Solutions in the the DACH Region-, Bart Pulles -Key Acount Manager from the German area- and Claudia Avenhues -Technical Manager End Customer Business Unit-, who will present AR’s innovative proposals tailored to the specific needs of each company.